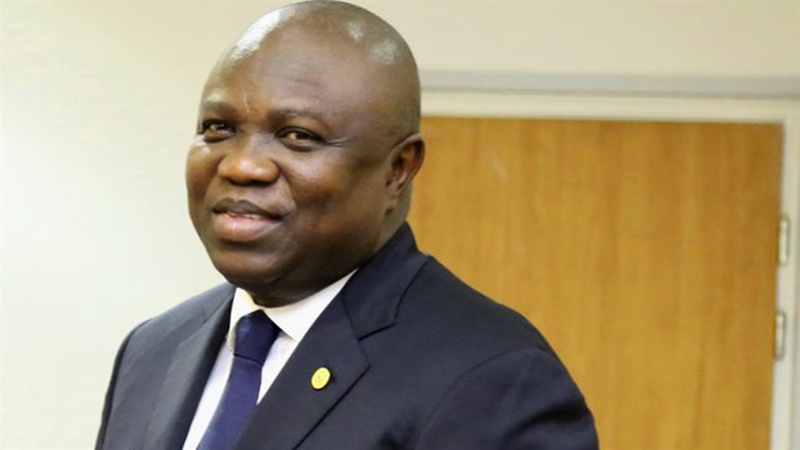 The end may have come to the decision of Governor Akinwunmi Ambode to seek a second term in office on the platform of the APC. The National Working Committee (NWC) of the All Progressives Congress (APC) has upheld the governorship primary election held in the state on Tuesday. There had been confusion on the status of the exercise held in 245 wards. While the Clement Ebri-led electoral panel set up by NWC to supervise the poll cancelled the exercise, the state chapter insisted the exercise stands. Ebri had told a press conference in Lagos that his committee was unaware of the primary conducted by the State Working Committee (SWC) because it did not follow the committee’s guidelines. He, therefore, cancelled it and ordered a fresh exercise for Wednesday. However, the State Chairman, Tunde Balogun later declared the Managing Director of Lagos State Development and Property Corporation (LSDPC), Babajide Sanwo-Olu, Ambode’s sole challenger as winner of the election. In resolving the matter, the party’s National Chairman, Adams Oshiomhole has overruled the Ebri committee. Oshiomhole said it was wrong for the committee to annul an election that had been held, saying the proper thing to do was for the results to be declared, and whoever was dissatisfied should complain. He noted that the committee clearly overreached its brief. Following this development, the Ebri Committee would adopt the results announced last night by Balogun. Sanwo-Olu according to Balogun polled 970,851 votes to defeat Ambode, who polled 72,901 votes.